Money: it's used by everyone to make sales and purchases across the globe. While this sounds like a big positive, for a hospitality business... money can make or break it. Like any business there are costs flying left, right and center which means staying on top of them all is a daily struggle. But there's one simple tool that will help you stay on top of all your businesses finances (even the hidden ones!). That tool? The profit and loss statement. When it comes to keeping on top of your finances you've probably found that there are quite a few things that need to be tracked. Sometimes it can seem just too much and although you may not be happy with it... it all get's pushed to the back of your mind until later. But pushing your finances back won't help you complete your finances any quicker. This is where the profit and loss statement comes into play. This simple tool will help you break down your businesses finances into three main categories and as many sub-categories as you see fit. It's a overview and a deep dive into you businesses finances all in one docuement. Sound daunting? Don't stress, co-founder and CEO of Wilcuma, Nicholas Simon, will help you create and maintain your own profit and loss statement to ensure your business continues to thrive. Nicolas is the co-founder and CEO of Wilcuma, a full-service hospitality company offering services including consulting, management, real estate and more to help those opening a business succeed. 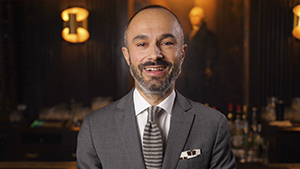 His love for the hospitality industry grew upon graduating from one of the top business schools in France and working for a variety of businesses in directorial positions including Byblos Saint-Tropez, Four Seasons Hotels & Resorts, and the Hotel Plaza-Athenée. In this course, he will help you learn how to create and maintain a profit and loss statement that will ensure your business thrives. With Nicolas's advice, you'll be on top of your finances in no time. 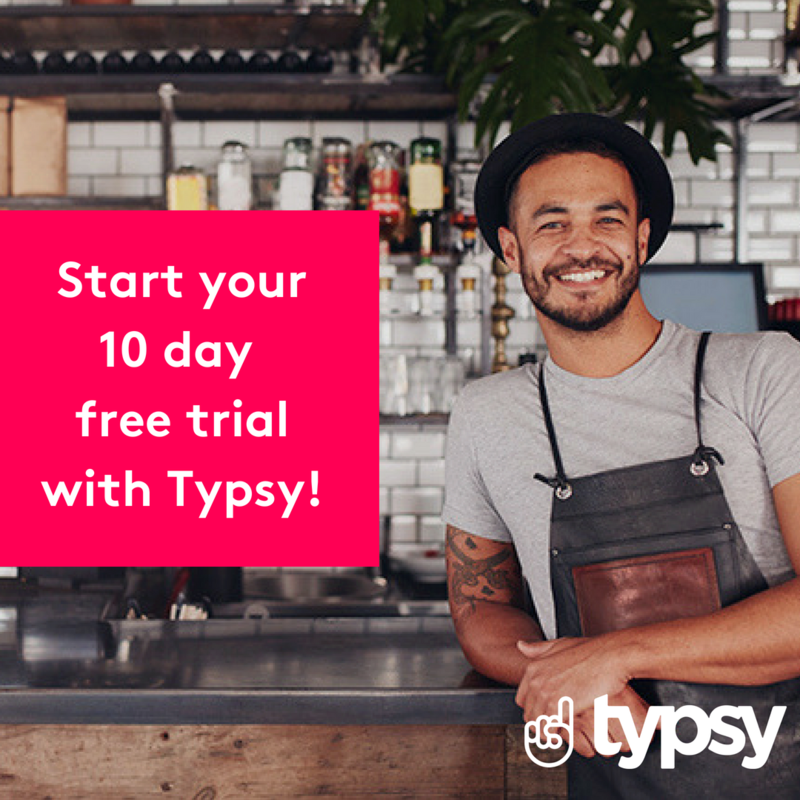 Provide exceptional customer experiences with Typsy. Our courses offer you and your staff learning opportunites across a range of topics including leadership, culinary, bartending and more. Sign up today and get the first 10 days FREE!